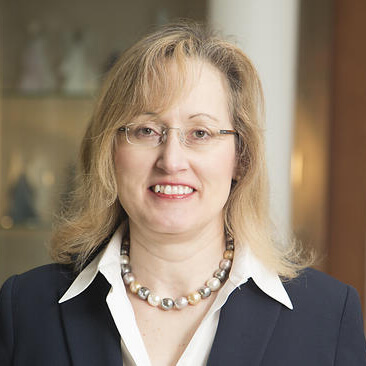 Julie R. Brahmer, MD, is a global thought leader in the emerging field of immunotherapy. Dr. Brahmer is Associate Professor of Oncology at The Sidney Kimmel Comprehensive Cancer Center at Johns Hopkins. Dr. Brahmer’s research and clinical practice focus on the development of new therapies, including immunotherapies, for the treatment and prevention of lung cancer and mesothelioma. She was involved in the phase 1 trial of the PD-1 blocking antibody, nivolumab. Dr. Brahmer is a member of the American Society of Clinical Oncology and the Eastern Cooperative Oncology Group (ECOG) Thoracic Committee and Cancer Prevention Steering Committee. Dr. David Carbone, M.D., Ph.D.